Built in north west Australia, the brand new, state of the art Cairns aquarium showcases many of the incredible plants, animals and habitats found only in Australia’s wet tropics. A region surrounded by the Daintree rainforest and the great barrier reef, the aquatic life that inhabit the region are truly spectacular. The first newly built aquarium in Australia for 17 years is set over 10,000 square metres. It is home to over 15,000 aquatic animals, fish, plants, and other organisms, all housed within 71 live exhibits. 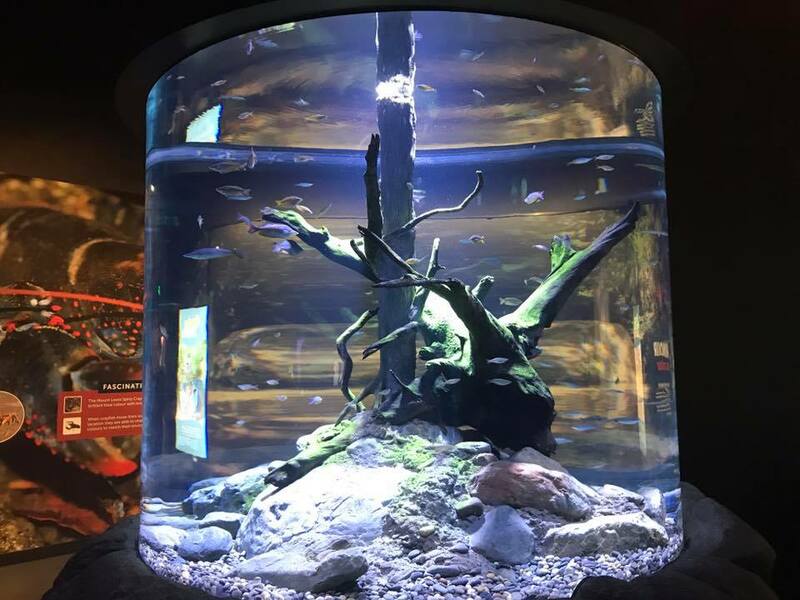 RedFin were contracted to design, build and install 5 display aquariums, including 4 large cylinder aquariums and a large kreisel aquarium with integrated filtration system and stand. The development successfully opened to the public in September 2017 and has welcomed over 100,000 visitors in its first 3 months of operation.